I have way too many words for this little family. Meeting through mutual client-friends, it’s been years of portraits, baby bumps, newborns, family sessions, just-because-just-for-mom-sessions, and now the engagement into the wedding. I’ve gotten to know both Tilar and Robert pretty well over the years, and their daughter is every bit as amazing as they are. I’ve been enthusiastically welcomed into their home (by the dog), and into their lives (by the humans). This job can be such an honor. I don’t know how long I will get to do this job, but I’m going to make the most of it, for as long as possible. Documenting life for people is fulfilling in a way I never could have imagined when I started playing with a camera for the first time. Sally Mann first inspired me to document people in a documentary sort of way. Informed by art, for sure, but less about art, and more about humanity. She also said, “I wish I could be a better writer, but writing is so difficult. I get seduced by visual aesthetics. Because I just like making beautiful pictures, sometimes I wander away from making a clear statement.” I’ll leave this post right there. As they celebrated with abandon in the water, on a very hot summer evening, I realized I have never seen a national change in law that affected me like this did for them. I’ve never been in the position requiring rights to be given me. I do, however, know what marriage is like, and I’ve been in love for many years now. I wish these brilliant, vibrant women the same. Enjoy these two kids so clearly in love. FYI – We didn’t write “death” on the wall… but we took the opportunity to make a visual wedding pun. Laura Boeshans - Wow! Amazing picture and beautiful couple! I love you Kent and Kayla! 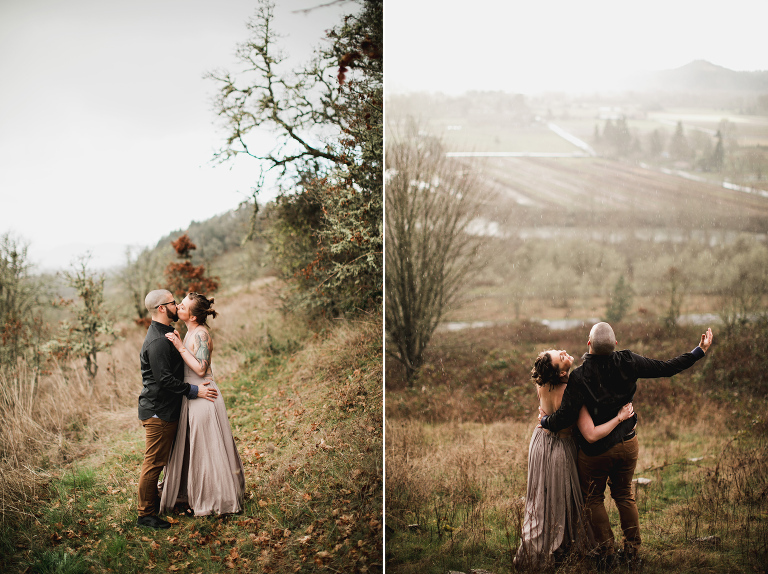 Heidi Hanninen-Jurva - Beautiful pictures of a beautiful couple! Tami Gadomski Jenkins - Beautiful pictures – captures a very special day! Donna Lovejoy Roper - Wonderful, wonderful! I knew they would be! Well done, Jay! benj haisch - one of your best, man. your connection with them shows through so beautifully.